Eggnog - Alcoholic eggnog to be precise. Description: Product shot of eggnog, practising food product photography. With the festive season here we've started taking these types of shots just for fun. If you'd like to try a tried and tested ( by hundreds who will vouch for its worth ) recipe. 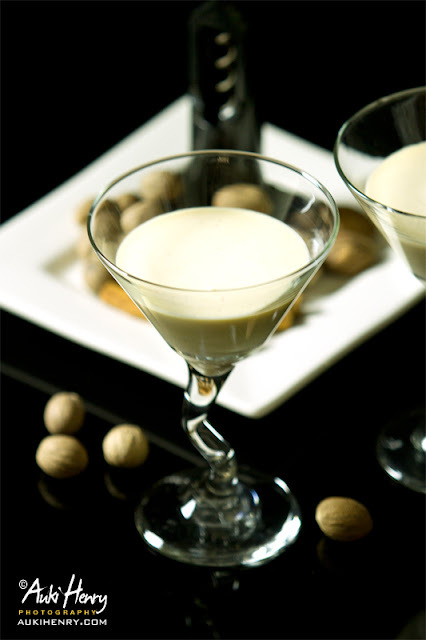 I have put my own special ultimate recipe right here : Ultimate Alcoholic Eggnog.